'Superyoung' the kids brand from the house of Toonz Retail, styled 12 girls of Smile Foundation who walked the ramp along with known women personalities and models. 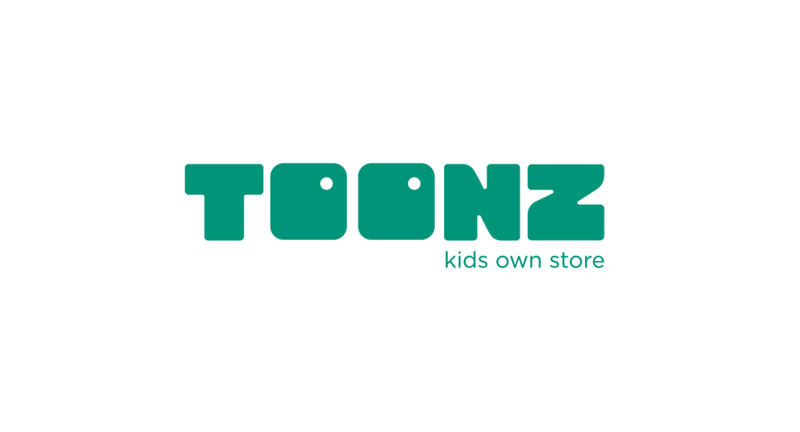 Toonz Retail also supported education for 5 girl children from Smile Foundation. The line of outfits consisted of pretty dresses, skirts, shorts, crop tops, dungarees and jumpsuits amongst others for girls. Nature inspired theme merged with Wild West rodeo look with an emphasis on autumn florals and quirky conversational prints adding a touch of folk with embellishments for girls capsule. Showcasing some of the best styles in kids’ fashion, the trendy clothing brand is high in quality. “We thank Toonz for collaborating with us for Pune Fashion Week and dressing our kids in their clothes to shine on the ramp”, shared Sanjeev Dham, COO, Smile Foundation. Sharad Venkta, MD & CEO, Toonz Retail India Pvt. Ltd said, “We are happy to associate with Smile Foundation for their great initiative ‘She Can Fly’ to support Girl Child education. As a brand, we strongly believe in the cause and are happy to support the education of 5 girl children from Smile Foundation for the year. We feel that it’s important to encourage education amongst children, especially girl child and give them an equal opportunity to make their career”. He further added, “The kids were looking adorable in our Superyoung collection”.